Cooperatives are businesses, but not like any other. Cooperatives exist to serve their members, whether they are the customers, employees or the local community. What’s more, these members are the owners, with an equal say in what the co-operative does. So, as well as getting the products and services they need, members help shape the decisions their co-operative makes. Cooperatives want to trade successfully – they are businesses, not charities, after all. Members, such as farmers or freelancers, tenants or taxi drivers, can often do better by working together. And sharing the profit is a way to keep it fair and make it worthwhile. Rather than rewarding outside investors, a co-operative shares its profits amongst the members. 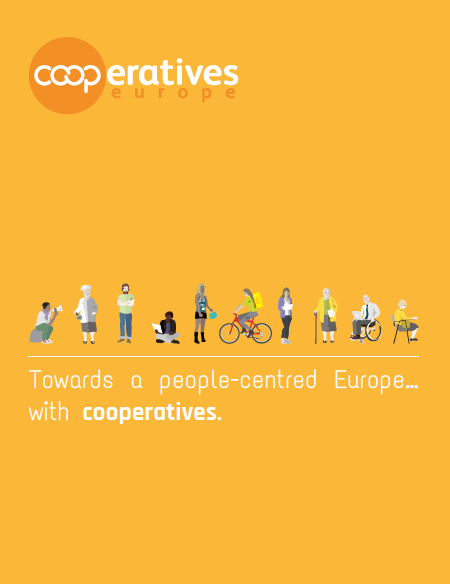 Read more about the cooperative contribution in Europe and beyond in our flyer, below.